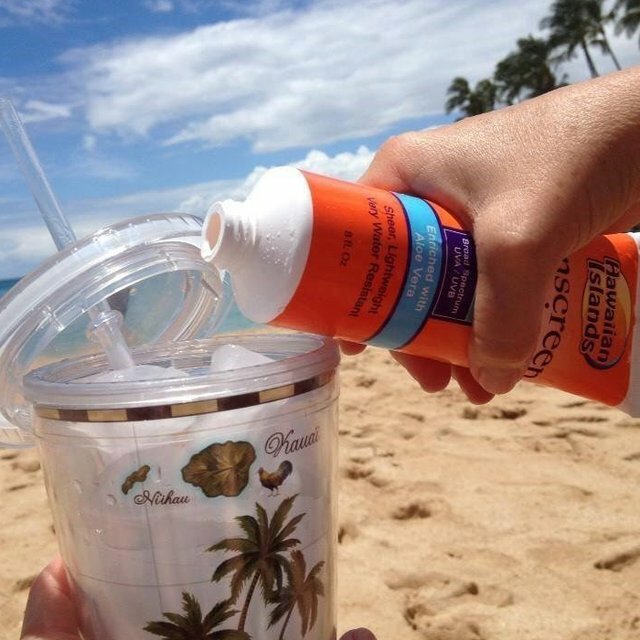 This Sunscreen Flask provides the perfect way to conceal your alcohol. Others may find it weird that you're drinking your sunscreen, but what do they know? Constructed from food grade plastic, this flask holds 8 ounces of your favorite beverage.